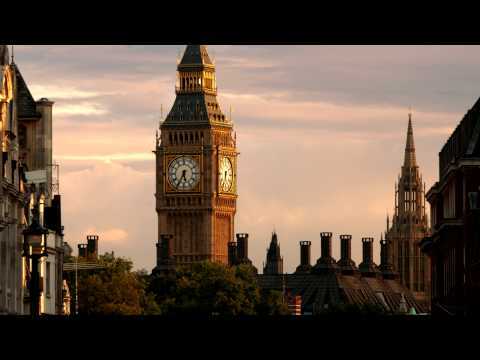 London Archives - Page 35 of 35 - Stock Footage, Inc. The top of Big Ben seen at sundown. 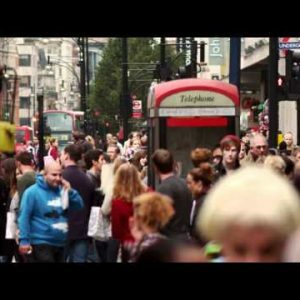 Crowded Oxford Street on October 8, 2011 in London. 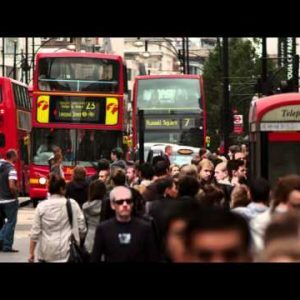 Busy Oxford Street slowed down on October 8, 2011 in London. The top of Big Ben seen with buildings in the foreground. Trafalgar Square and Big Ben in the distance. Panning shot of Trafalgar Square with Big Ben in the distance. National Gallery art museum at sundown on October 7, 2011 in London. 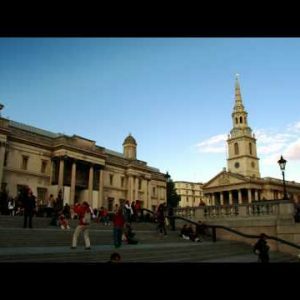 Shot pans the National Gallery and St. Martin-in-the-Fields on October 7, 2011 in London. Base of Nelson’s Column with Big Ben in the distance in London. 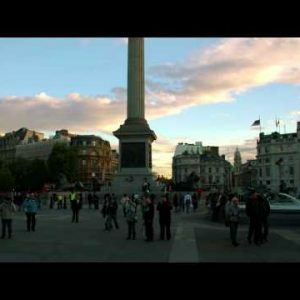 Tourists near Nelson’s Column in Trafalgar Square at sundown on October 7, 2011 in London. 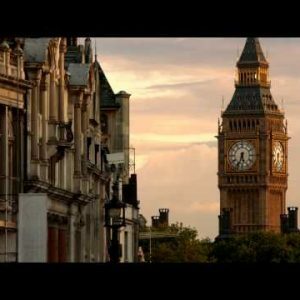 Big Ben and Nelson’s Column in London. 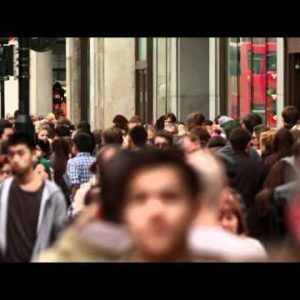 Bright, blurred shot of crowded sidewalk in London. People on the steps of the National Gallery on October 7, 2011 in London. 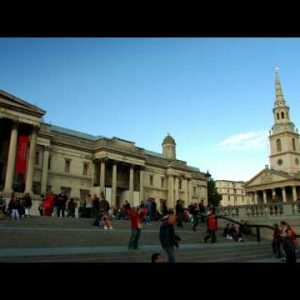 National Gallery and St. Martin-in-the-Fields on October 7, 2011 in London. 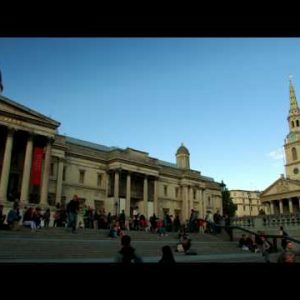 National Gallery with people on the steps on October 7, 2011 in London. 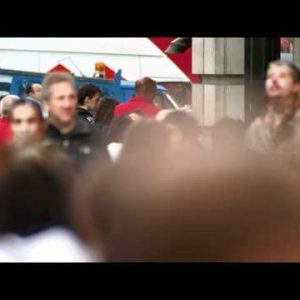 Crowded Piccadilly Circus on October 7, 2011 in London. The camera looks down Coventry Street from Piccadilly Circus on October 7, 2011 in London. People sit on the steps of the Shaftesbury Monument in Piccadilly Circus in London. Shot pans across Piccadilly Circus on October 7, 2011 in London. Pan of Piccadilly Circus on October 7, 2011 in London. Traffic passing at Piccadilly Circus in London. Piccadilly Circus and surrounding buildings in London.